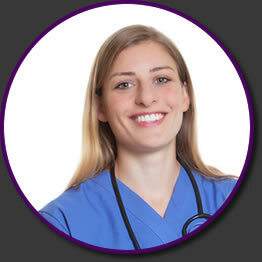 Contact Excelling Nursing Academy, Inc. Interested in entering the nurse aide workforce? 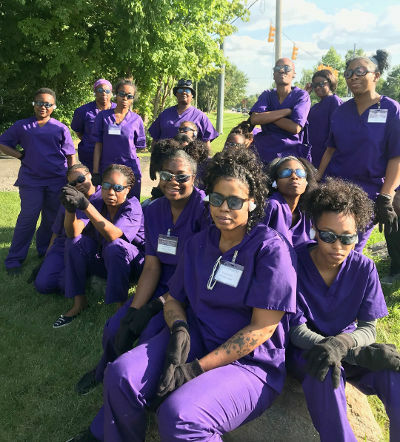 Look no further than Excelling Nursing Academy in Farmington Hills, MI! Our Certified Nursing Assistant (CNA) Course presents the knowledge, terminology, and basic nursing skills necessary to become a certified nursing assistant, especially in reference to long-term care facilities. Contact us today!